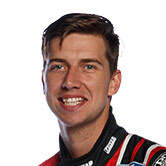 Supercars driver Chaz Mostert has finished fifth in a chaotic FIA GT World Cup, on his first visit to the Macau Grand Prix. The Prodrive Racing Australia ace was one of four BMW representatives in the third running of the World Cup at the famed street circuit. In a field loaded with drivers with extensive experience of Macau and GT machinery, Mostert declared pre-event that his goal was to stay out of trouble, and that ultimately defined his weekend. After setting the 18th- and 16th-fastest times in practice, a suspected throttle problem hurt Mostert in qualifying, leaving him 19th in the 20-car field for Saturday’s qualification race. That, however, meant he was able to stop his BMW M6 GT3 before joining a pile-up on the opening lap that claimed 12 cars. Eight drivers lined up when the race was restarted more than an hour later and Mostert finished fifth. “Obviously a lot of cars were involved in the accident and crashed out,” Mostert said. “I was very lucky to stay out of the drama. It was good that I had some race laps afterwards. I feel I’m making improvements out there every lap. In Sunday’s main race, which started in damp conditions, Mostert was running fourth until clouting a wall in the closing stages. He lost a place to stablemate Augusto Farfus but was able to continue to cross the line fifth, ahead of FIST – Team AAI team-mate and two-time DTM champion Marco Wittmann. 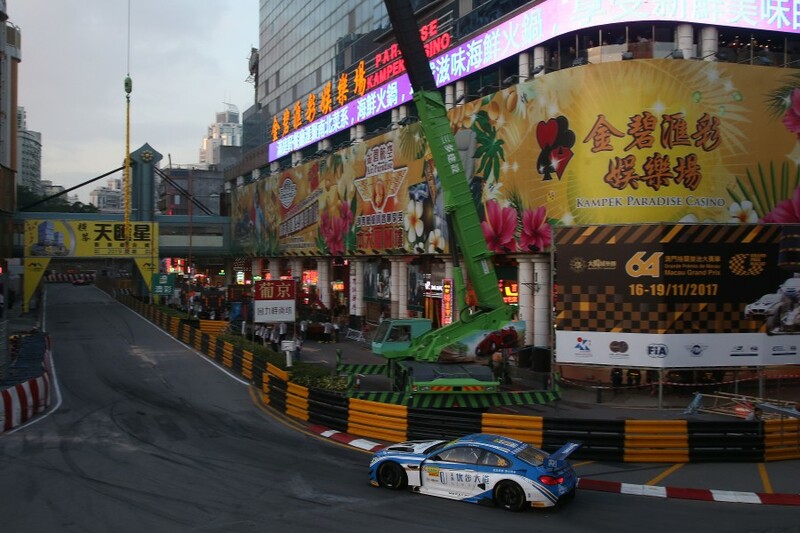 Mostert ended the weekend satisfied with his debut at the daunting Macau venue. “I felt more and more relaxed after each session," he said. "I did touch the wall briefly during the race today. I was really lucky there. "My performance was good enough for fifth place in the end. "It was my first race on this circuit, and only my third in a GT3 car. 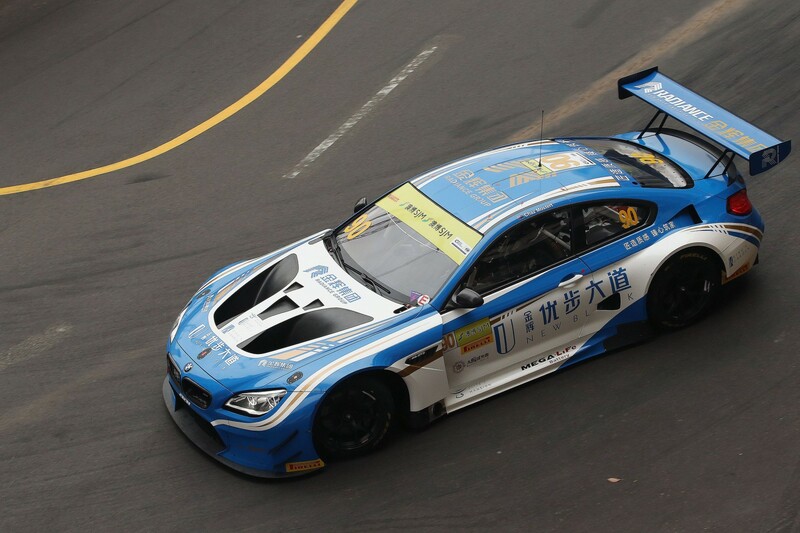 Mercedes DTM driver Edoardo Mortara won the World Cup, his fourth victory in GT machinery at Macau, while Audi’s Robin Frijns and former Erebus Supercars driver Maro Engel rounded out the podium. Mostert will be straight back into Supercars action on his return to Australia, with the Coates Hire Newcastle 500 starting on Friday.